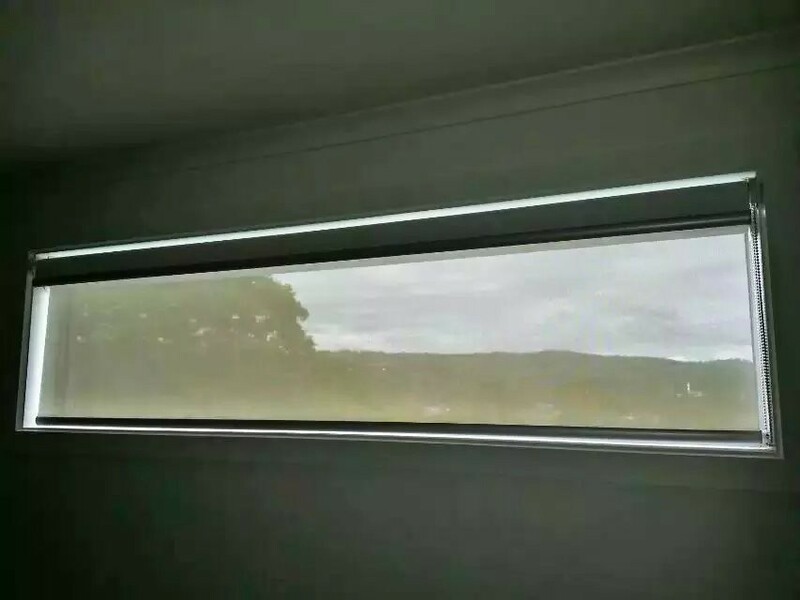 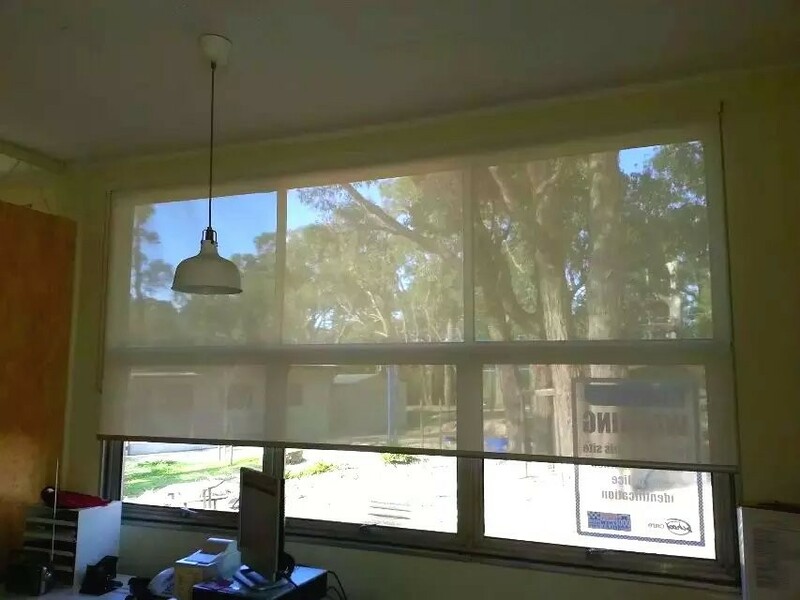 Roller Blinds provide a highly efficient method of light, sun and privacy control and are so compact that once rolled up your view is uninterrupted. 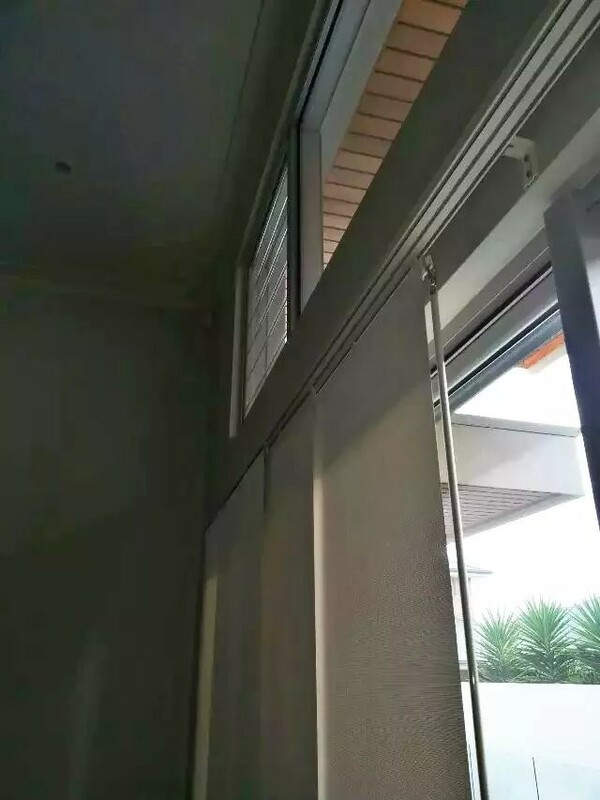 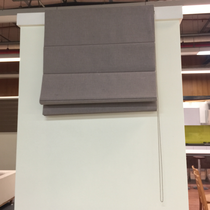 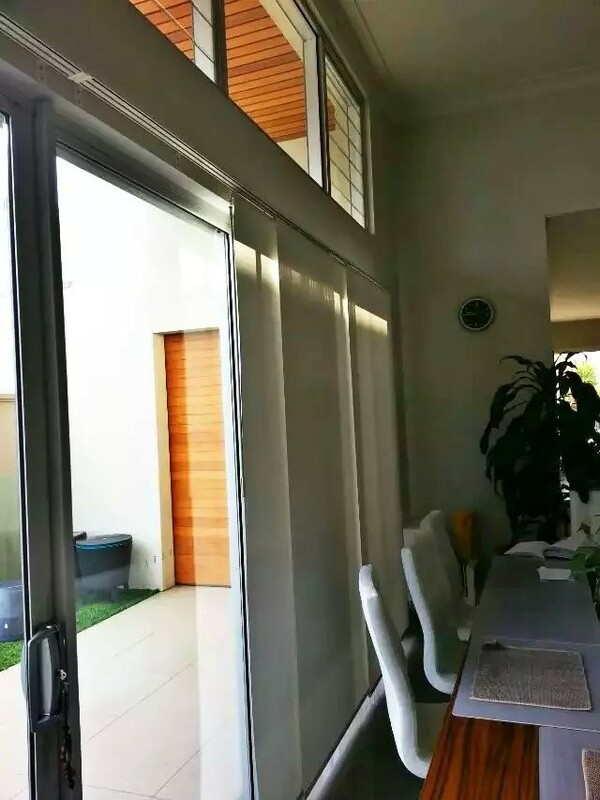 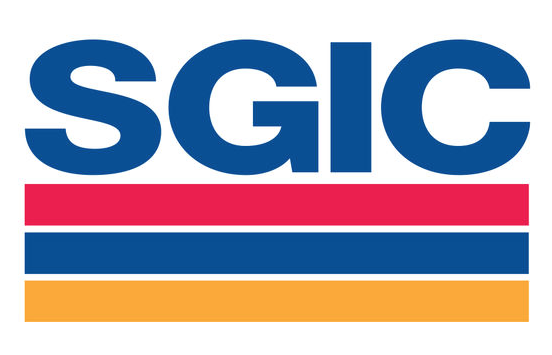 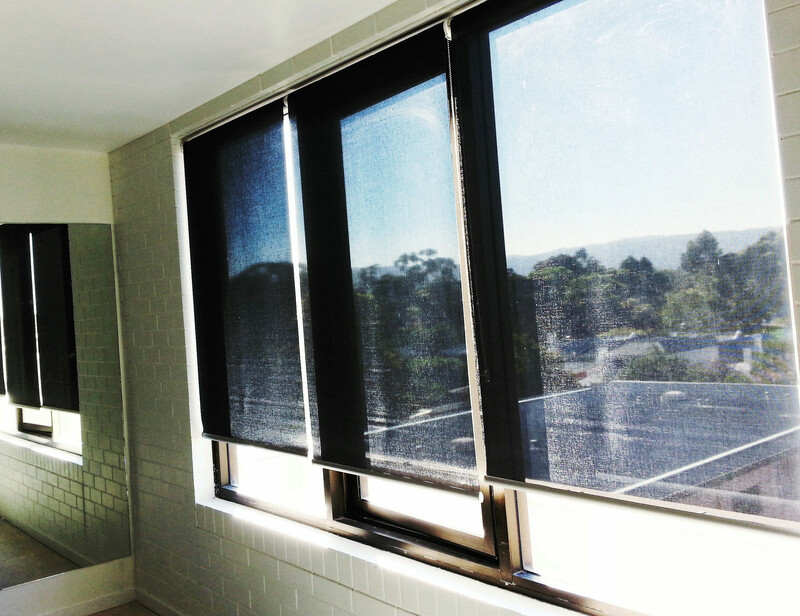 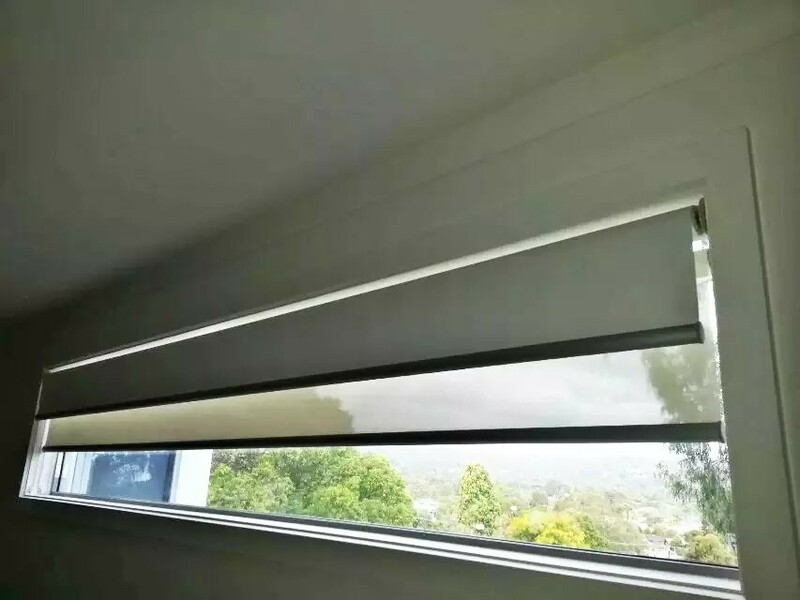 Consider the option of dual roller blinds — conveniently fit two blinds into one bracket, allowing the benefit of a sunscreen blind and a blackout blind on the one window, creating a functional and affordable window covering! 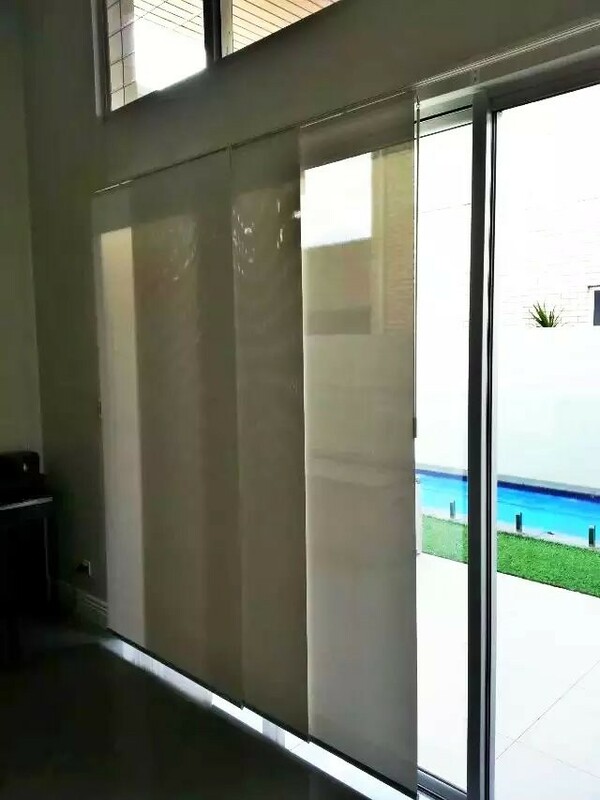 Vertical Blinds are popular for covering sliding doors and large windows, poviding a tired and true window covering solution. 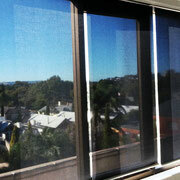 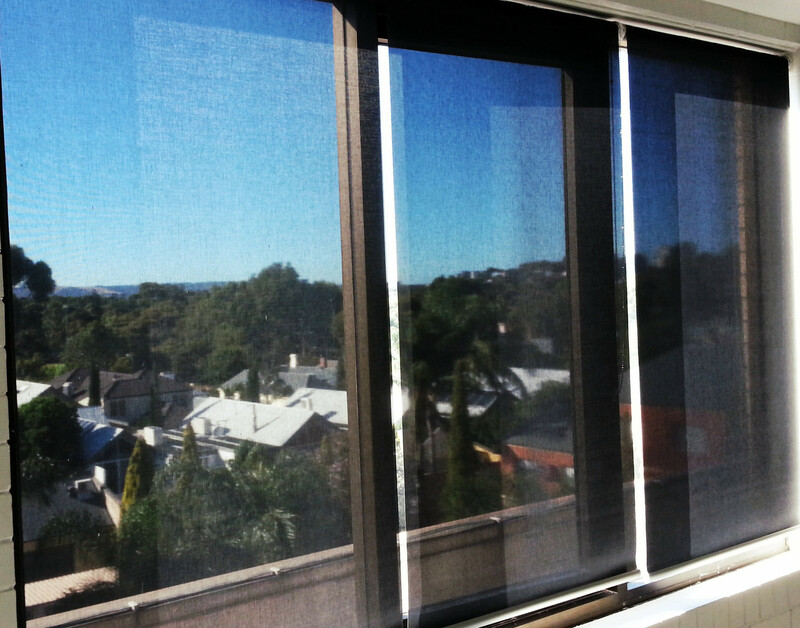 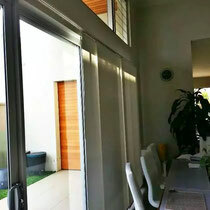 Panel Blinds are mrdern take on Vertical Blinds and offer a steamlined look to your windows. 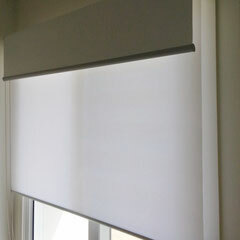 Roman Blinds offer a clean-cut contemporary look that is ideal for today’s modern decor. 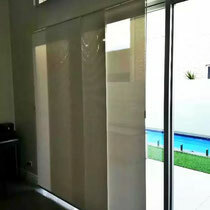 They allow heat, light and privacy control with block out or light filtering effects. 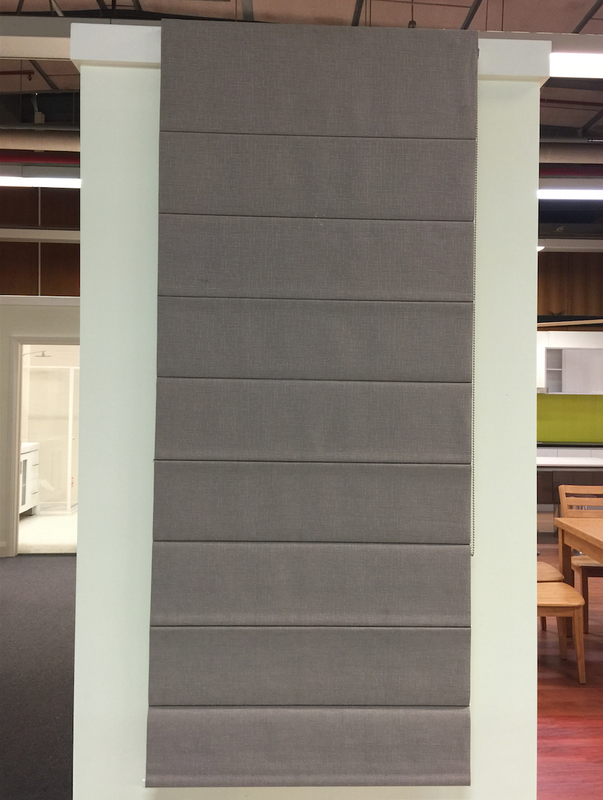 They provide a clean-cut modern finish and are raised fold by fold creating a soft layered effect. 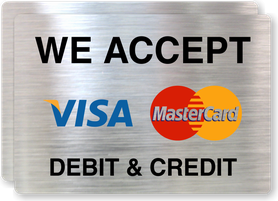 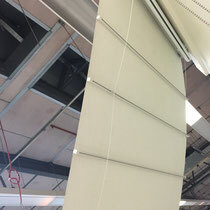 Romans are manufactured with even panels, (approx. 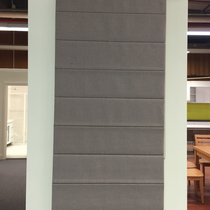 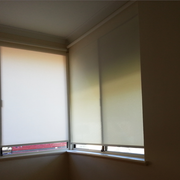 180-220mm) with top panel approximately 100mm larger than the other panels. 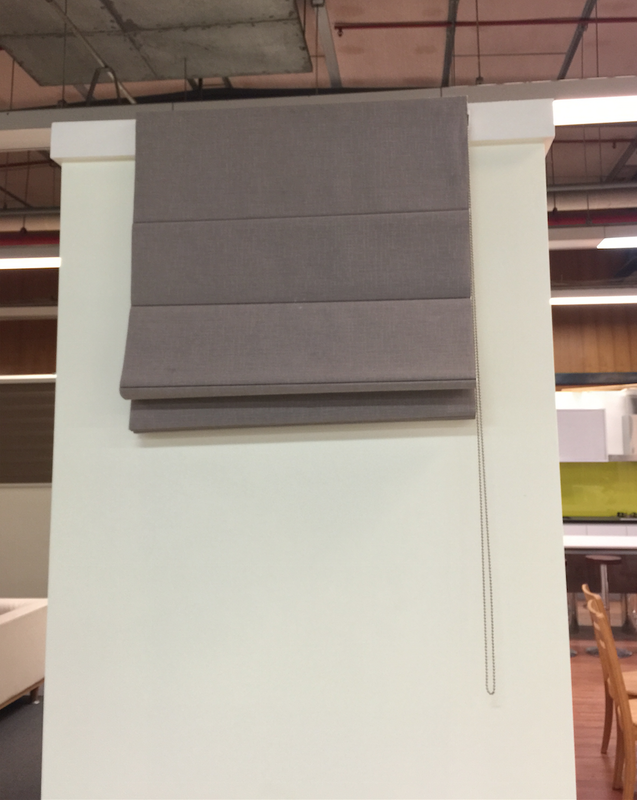 Roman panel size is determined by the drop of the blind therefore if blinds are side by side with different drops the panels will not line up. 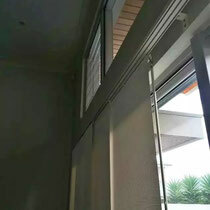 If maximum clearance of window is required consider going above architrave by 200-250mm if possible. 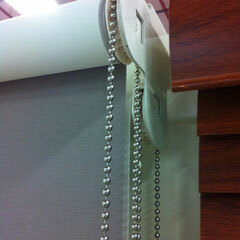 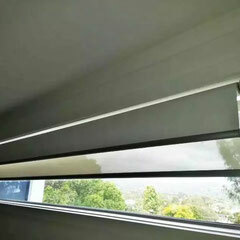 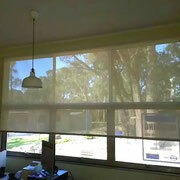 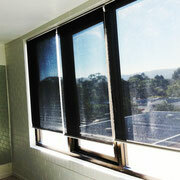 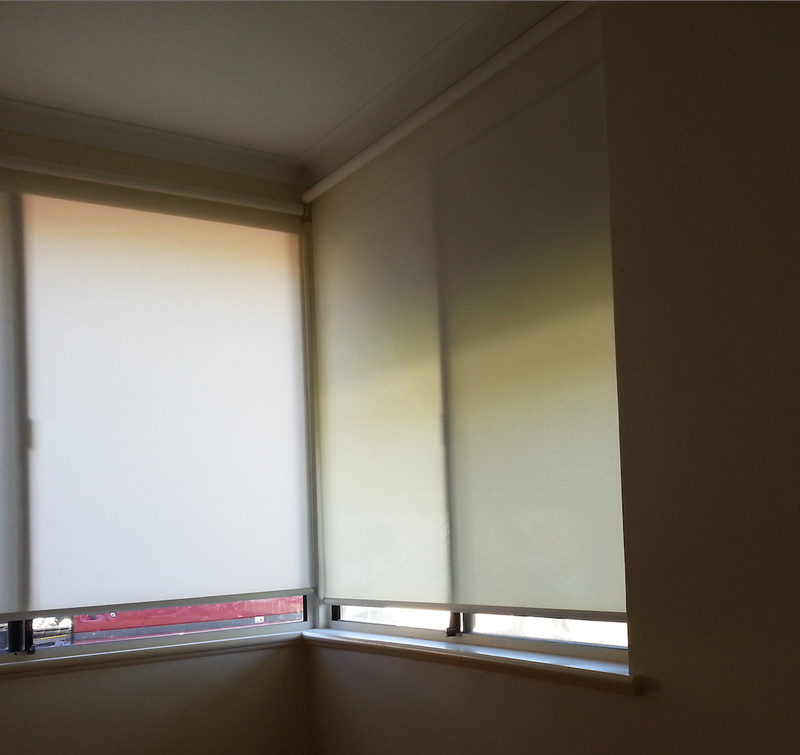 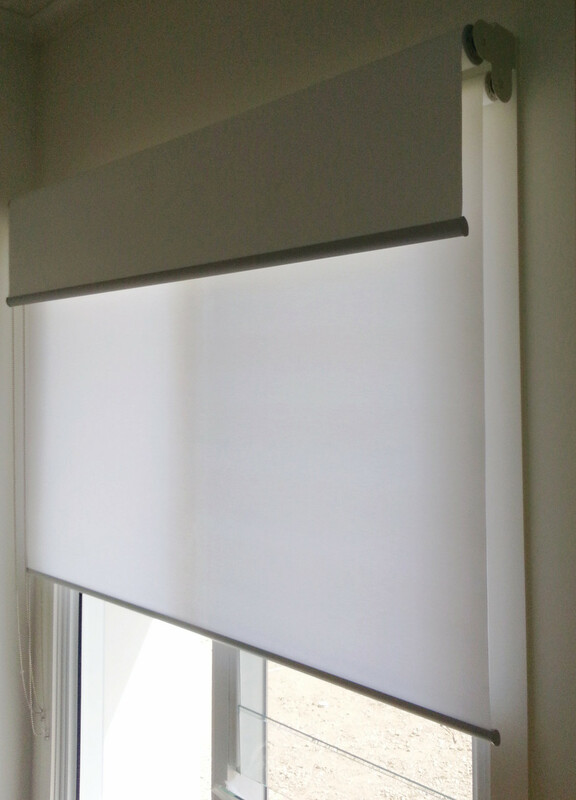 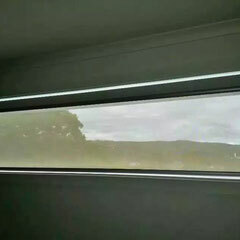 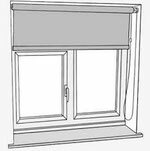 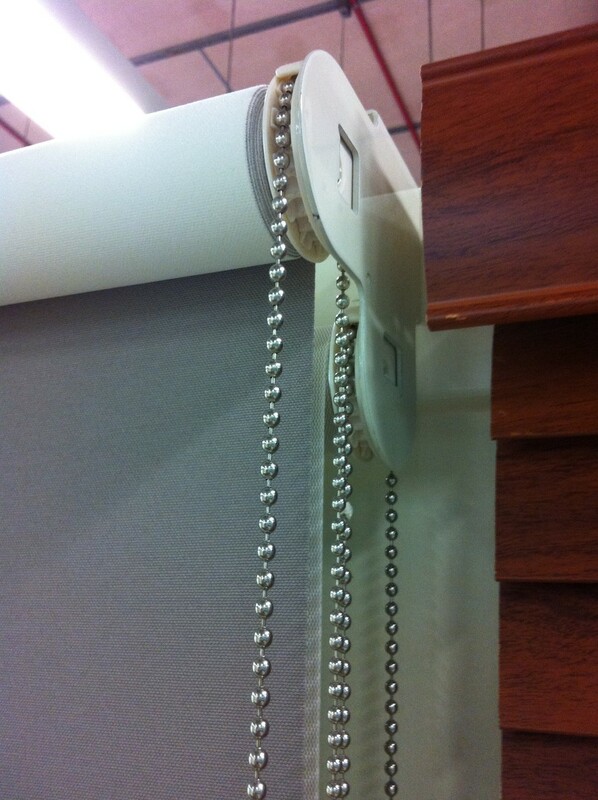 To decrease light from the sides of blind consider making the blind wider by 20-50mm also longer by 20-50mm. 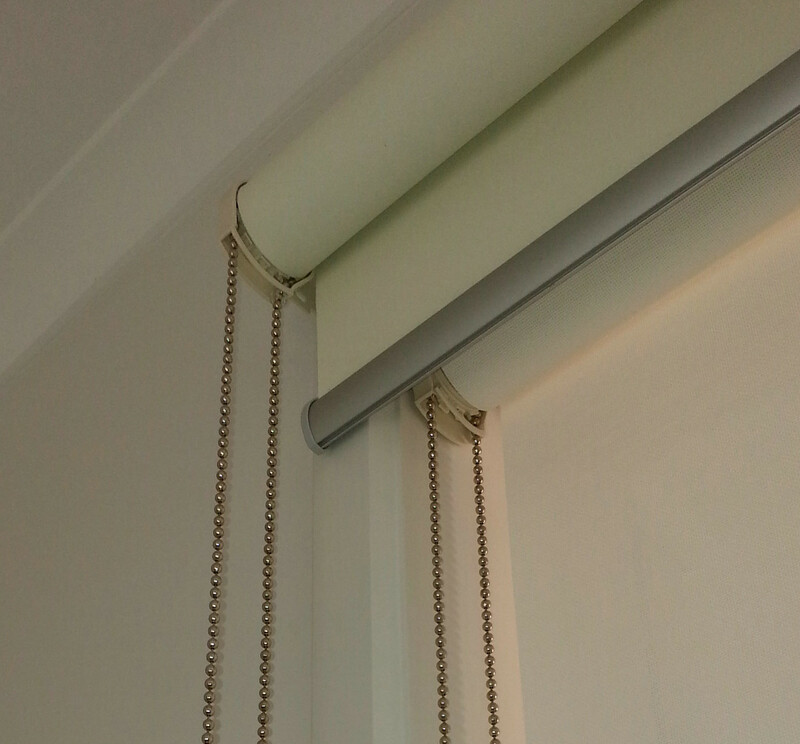 Due to the inherent nature of the roman blinds i.e. 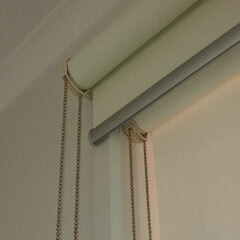 fabric type, blind width and blind drop they may drop by as much as 20mm as they settle. 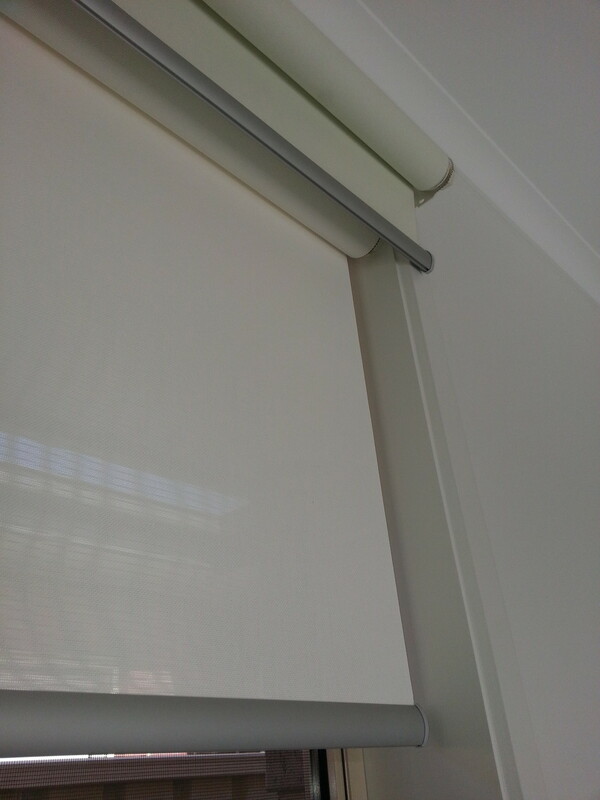 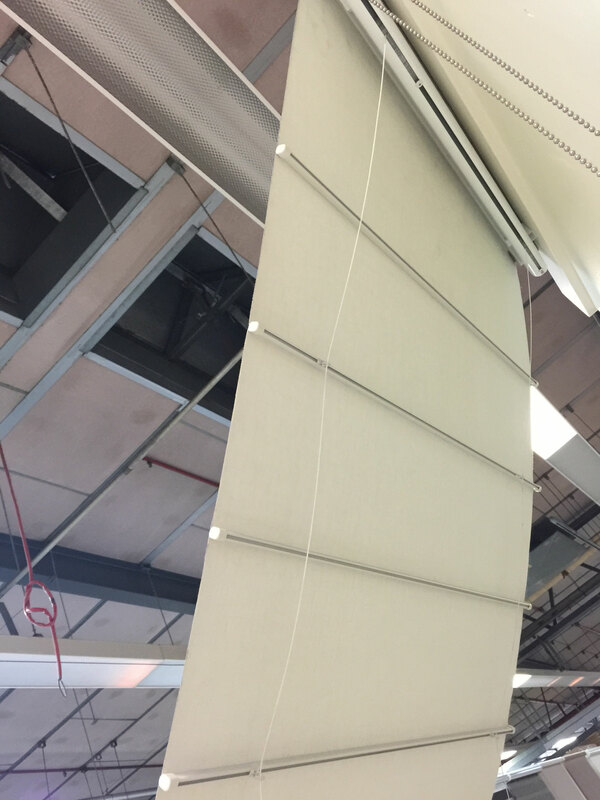 All blinds manufactured with 43mm headboard with fabric attached with velco to the top to allow for adjustments if necessary. 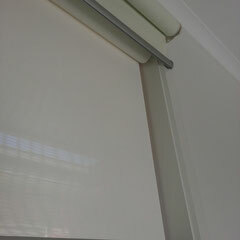 Roman Blinds are manufactured with an oval bottom bar finish or pocket with lathe please specify.